One way you can measure the success of a British rock band is by noting how influential their style is. If I'm not showing my barber photos of the frontman's haircut are they really any good? 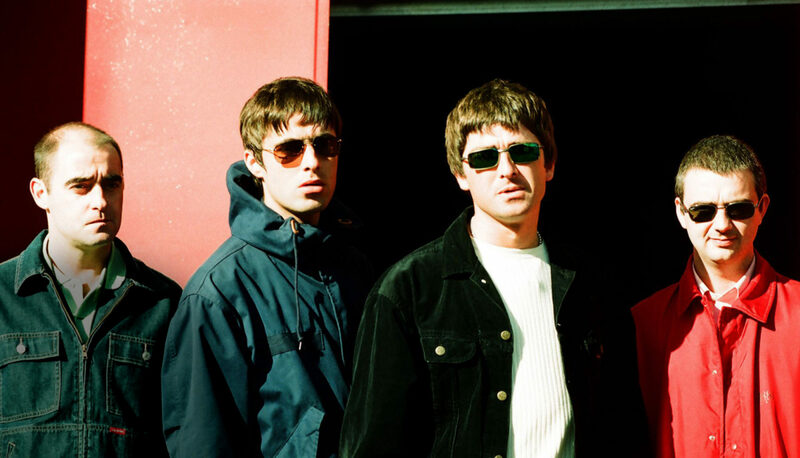 Oasis: Supersonic chronicles the career of the UK’s favorite sons, while simultaneously giving the viewer a master class on style. "All I want, mum, is to earn a bit of money and get myself some new clothes." Now more than 20 years later, let’s see how those “new clothes” hold up. 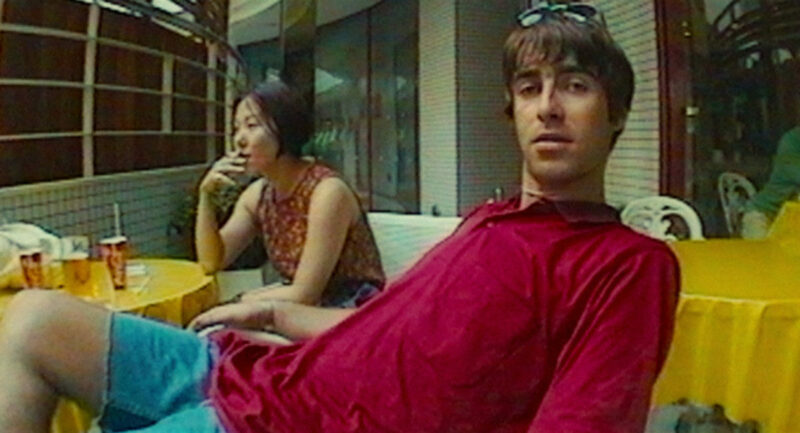 This is one of those photos that captures nineties style without being grotesque about it. No Dr. Seuss hats or shoes that pump here—just a lot of blue. 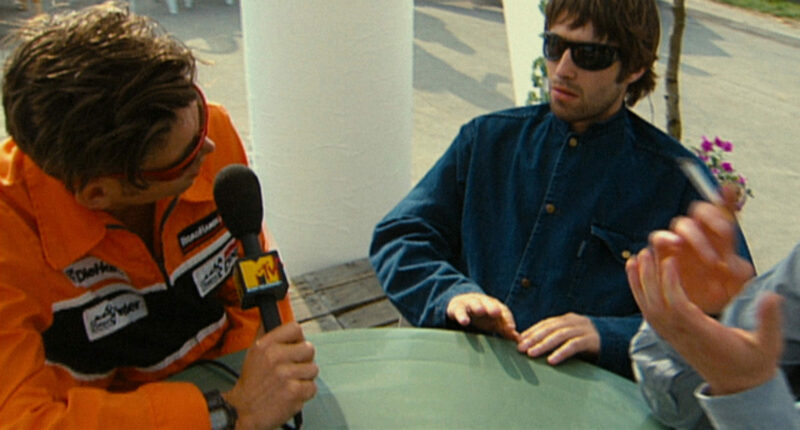 Noel is wearing shades inside while also checking his watch...which says a lot about how much fun he's having during this interview. 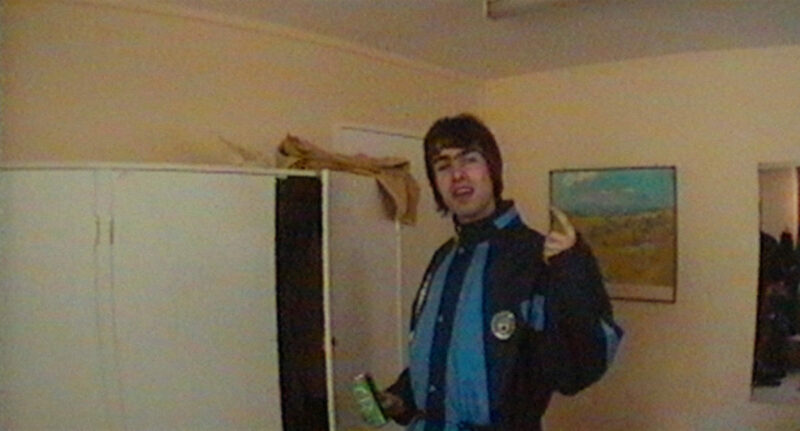 Liam's Umbro jacket felt like a main character in the first half of the documentary. It’s definitely a must have for your next Top of the Pops performance or if you just want to loaf around and lose arm wrestling contests with your best mates. 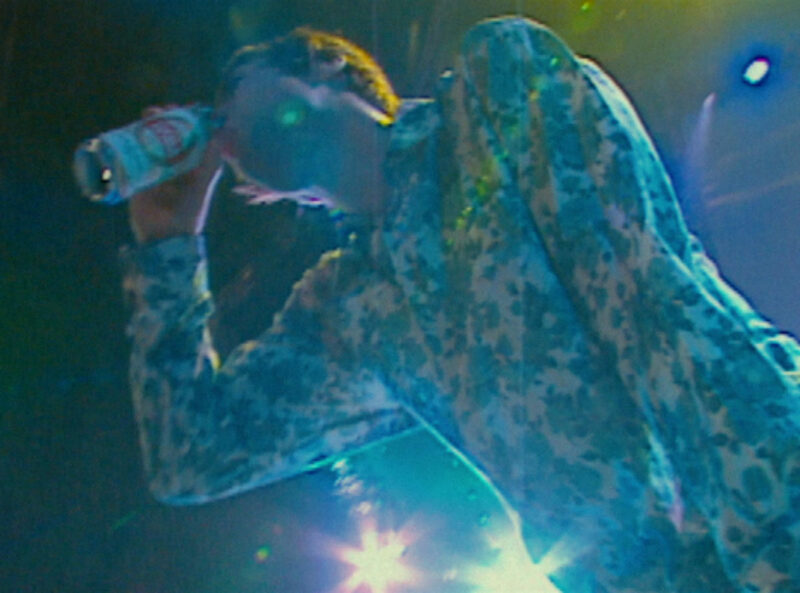 Here's Liam rocking a floral shirt. Perhaps a precursor to the kind of garments his Pretty Green clothing line would make. 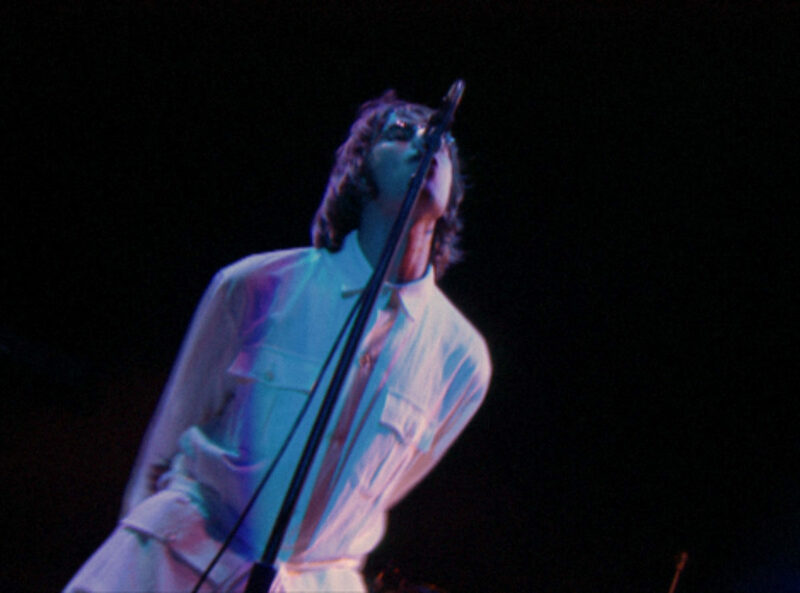 It takes a certain finesse to pull this kind of shirt off, but it helps if you walk like Liam. 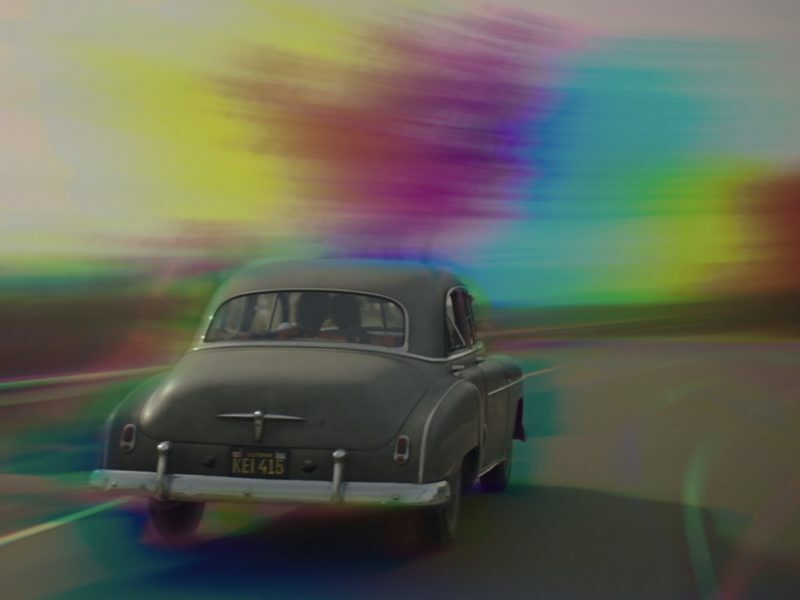 This documentary made me long for the days when loop-pull zippers and corduroy still meant something. The interviewer here is peacocking a bit with a jacket that can only be described as "offensively orange." Little did he know he would be interviewing a man in a denim mandarin collar jacket. 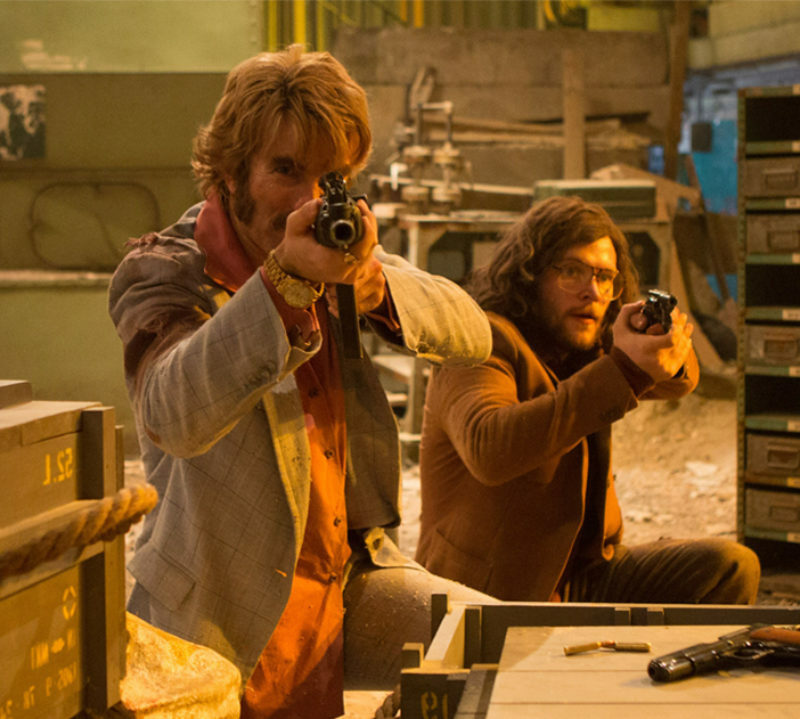 Bond villain workwear never really took off and that's a shame. 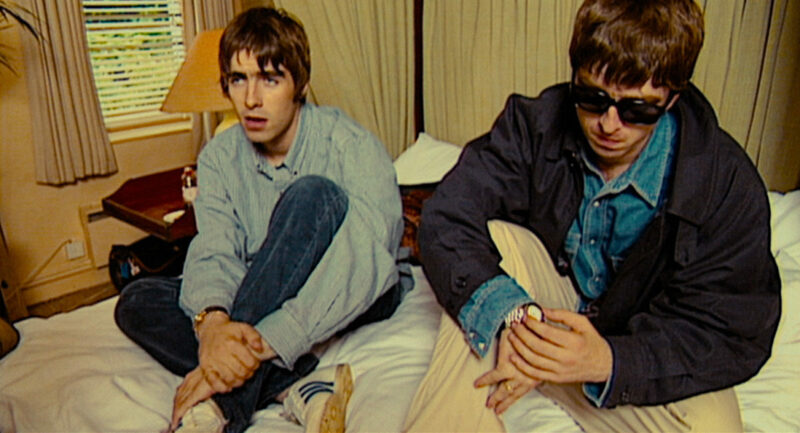 What do you wear when you're about to perform in front of 125,000 people at Knebworth? Why, a white, belted paratrooper jacket of course! 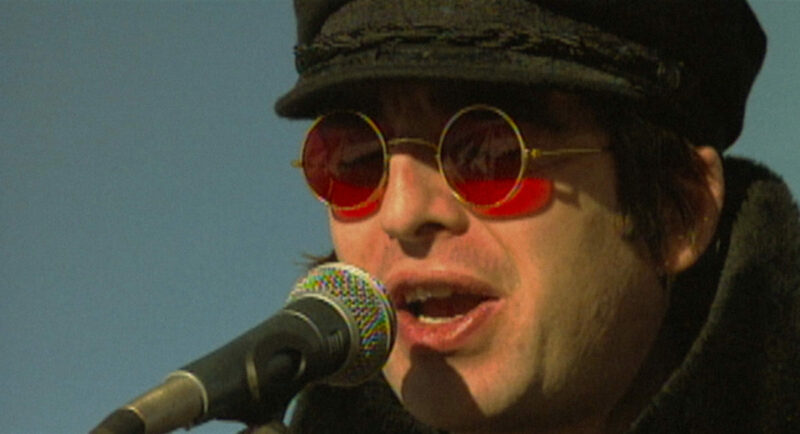 Do not attempt to wear this unless your name is Liam Gallagher. 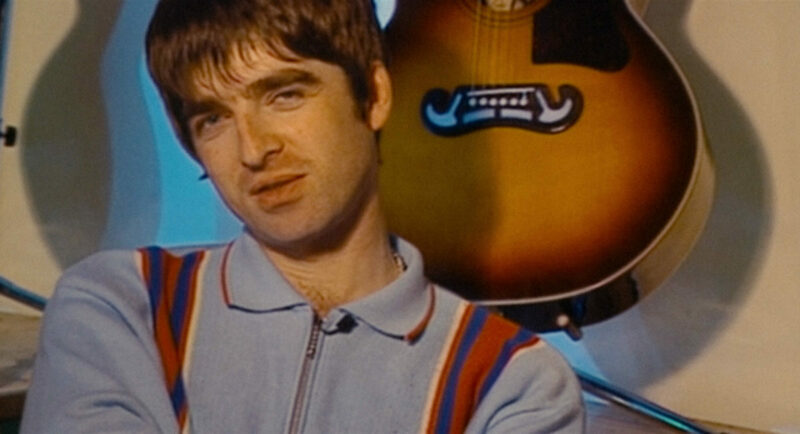 Noel's zip-up collared cardigan was a very common style in the nineties, but nowadays you don't see this too often. Zip it all the way to the top and keep that hairy sternum out of me peepers! Here's a rare photo of Liam covering those beautiful locks of his with a hat. This was known as the Cooley High period. Vacation mode LG! He traded in his baggy khakis and military parka for some cut off jeans and a polo. Exposed limbs are rare for the Gallaghers, so consider yourself blessed for even having seen this photo. Who said only Liam is obsessed with John Lennon? 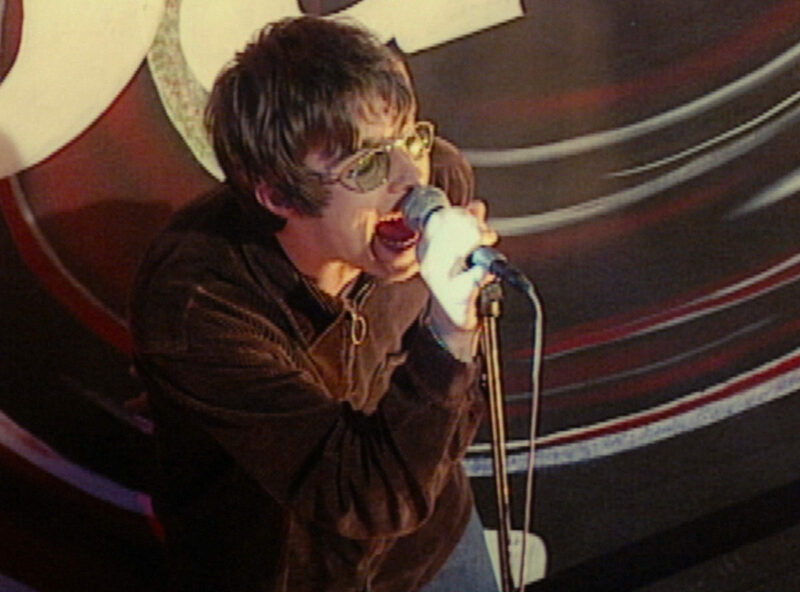 Maybe we all view the nineties through rose-tinted glasses, but Noel makes them look great here. Perfect for performing an acoustic set in the icy tundra. 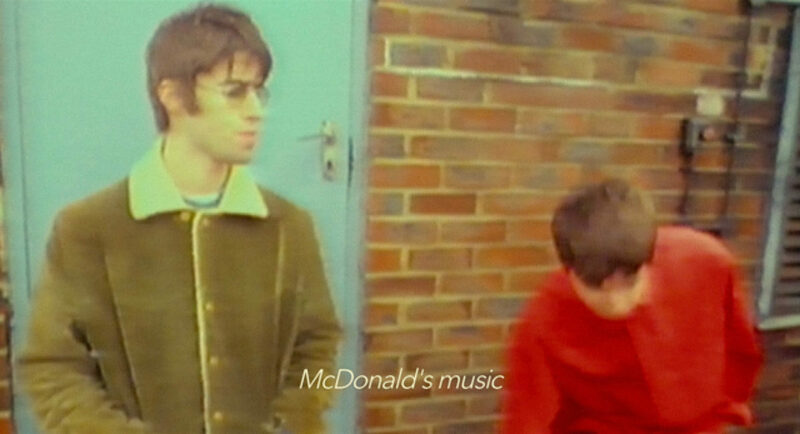 Liam rocking the Ikea Monkey jacket from the "Supersonic" music video. 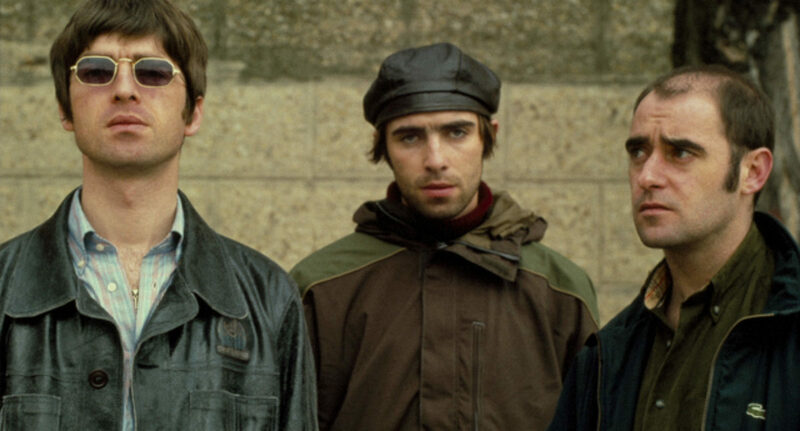 The shearling collar is a must if you like your neck protected from the elements as much as the Gallagher boys.